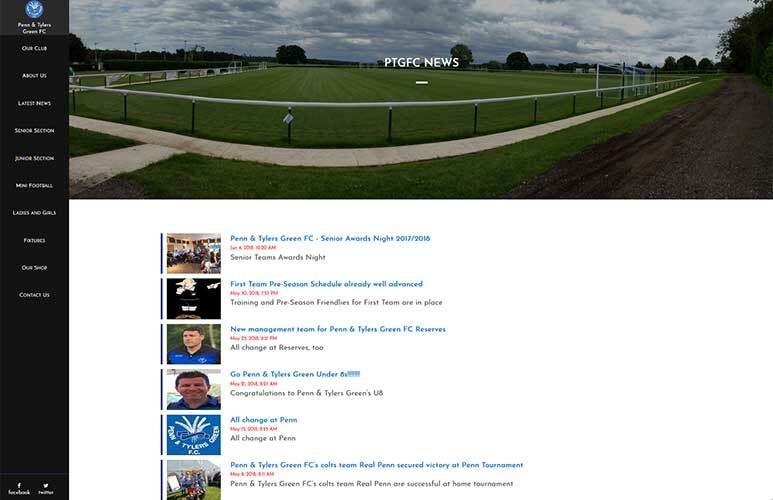 Penn & Tylers Green FC new website was created last year and contains latest CMS technologies and modern custom design. Their football club website was created for all fans who actively tracking latest news and events in the village. 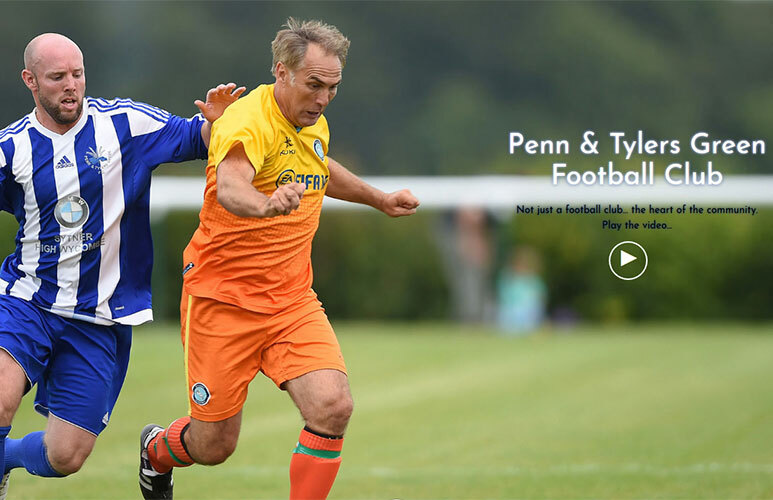 Pen & Tylers Green FC new website was designed for a local football club competing in the Hellenic League. 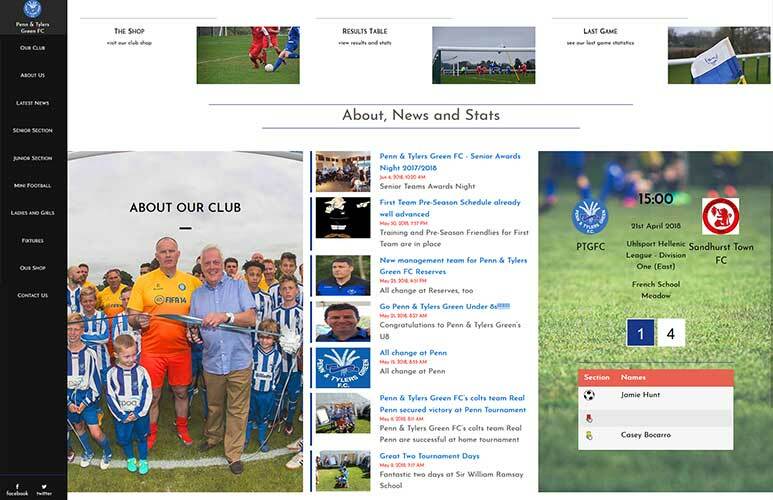 PTGFC new website design represents the first team and the smaller sections of the club including junior section, mini football, ladies & girls. Website visitors can buy the kit in the shop section and check latest results in the Fixtures. The new website also connects to the database on two structure levels. Level one is designed for an administrator to update the last played game result and various areas of the website for content. Level two is for the bespoke application. Based on PHP this app allows manipulating the fixtures page. Admin can log in to the terminal and perform basic operations like add, change or delete fixtures. If you wish to see the full web project, please visit their website by clicking the link above the image. If you need a bespoke app development that is connected to your company website, please feel free to drop us an email.